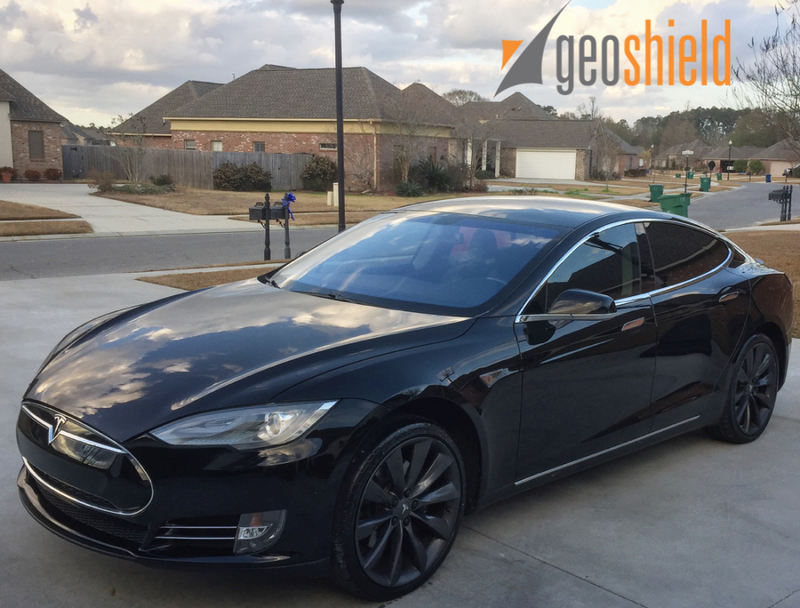 Any Tesla is already a great car, but they can be made even better with the installation of a Geoshield Window Film. This particular SP85 was treated to an installation of our premium Pronano Ceramic window film. This film offers a great look and blocks a significant amount of the heat from entering the cabin of the vehicle. In addition, all of our films block 99% of the UV at the glass. This helps to prevent damage from the sun’s harmful rays to a passenger’s skin or the vehicles interior surfaces. 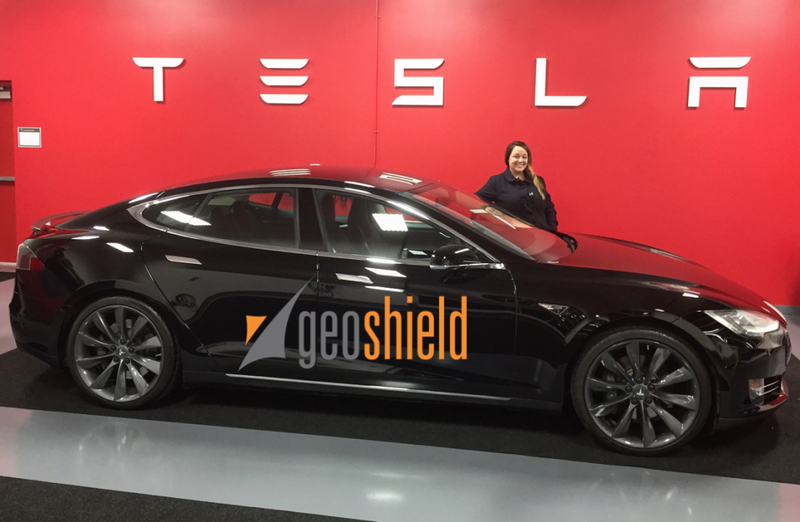 For questions about Geoshield’s Automotive Window Film or on the other different films we offer, call us at 800-234-6133 or email us at info@geoshieldusa.com. We would be happy to answer any questions and connect you with a local Geoshield Dealer.